If you're in need of downsizing your wallet, or just looking for a really cool wallet, look no further. 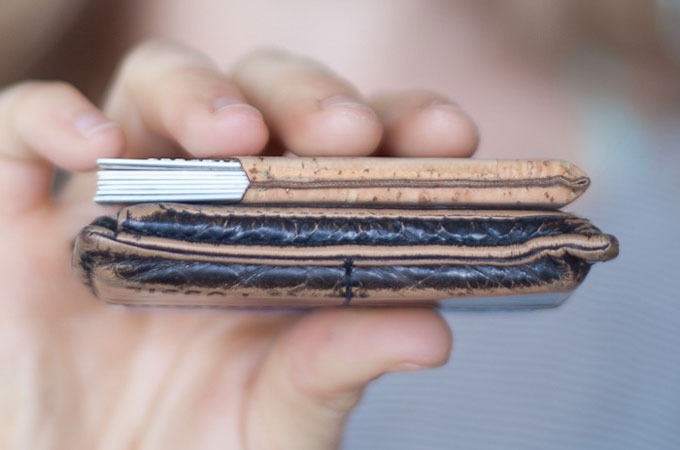 The Bark Wallet is perfect. 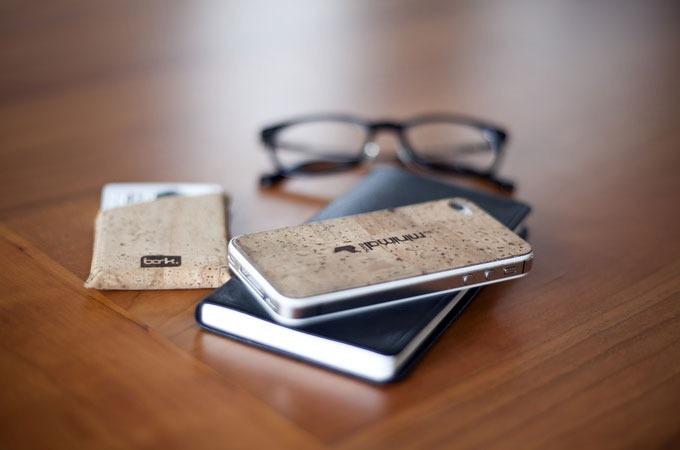 Designed and hand sewn in California, the wallet is crafted from cork fabric, a great alternative to leather. 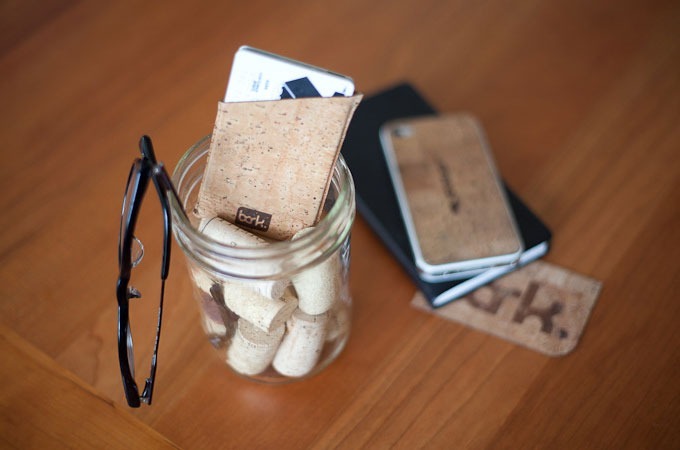 Cork has rugged beauty, durability, and is guilt free! Slim enough to slip into your pocket without creating stress lines, this wallet fits in the palm of your hand and helps you cut the unnecessary from your life. It can hold eight cards and is customizable with red, blue, bronze, or white stitching.